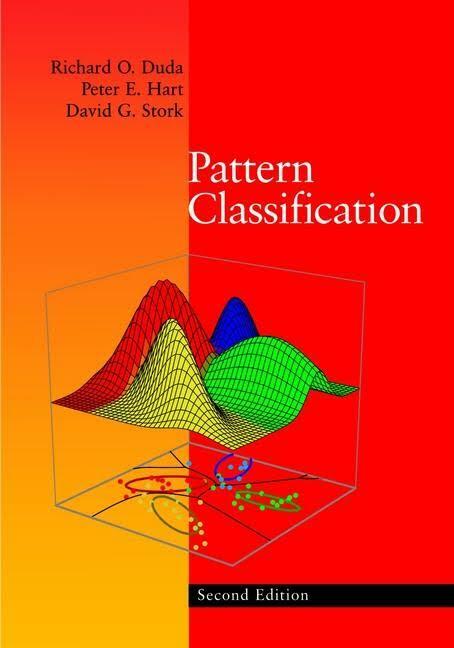 For that purpose I've compiled a list of Machine Learning and Applied Mathematics books that I've used to gain a deeper understanding. 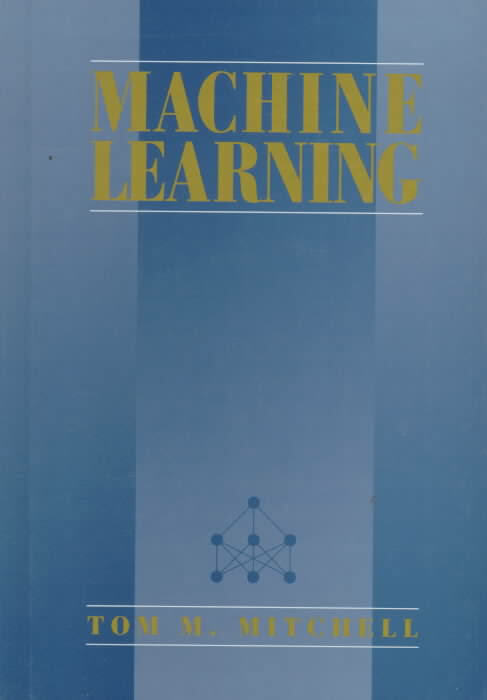 We start of with the classic but very dated "Machine Learning" by Tom M. Mitchell. This was the first one I read on the subject. 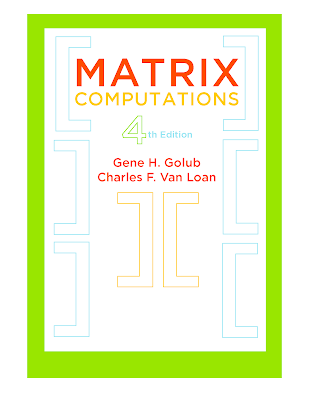 Low on math, high on intuition, it is a descent introductory book. 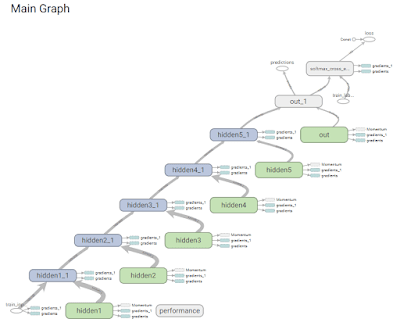 You can easily implement most of the algorithms described and get a fair understanding of what's going on. 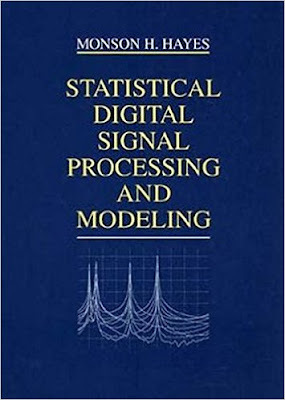 First couple of years in the business you may use it as basic reference but after that you will need the math heavy books. We continue with my personal favorite "Pattern Classification" 2nd edition by Richard O. Duda, Peter E. Hart, David G. Stock. 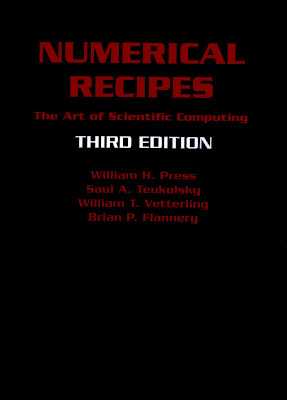 This impressive book is heavy on applied math, low on proofs and very readable. It is better used by beginners as well as experienced machine learning engineers. It builds the reader a very good intuition and understanding. The graphs and figures help a lot. I still use it as a reference on some issues. 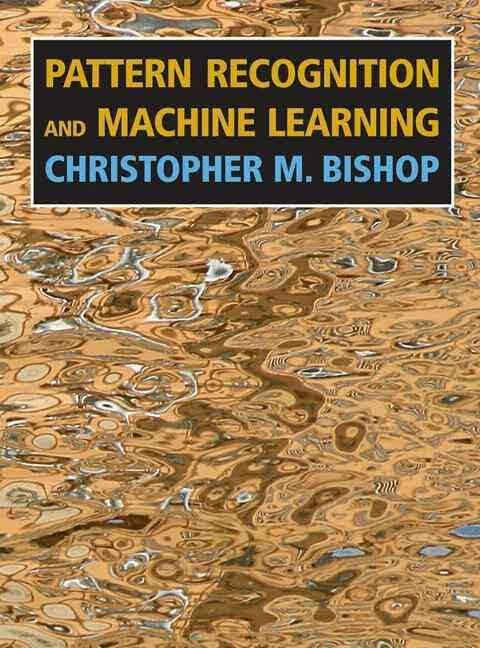 A natural extension of "Pattern Classification" is the excellent "Pattern Recognition and Machine Learning" by Bishop. 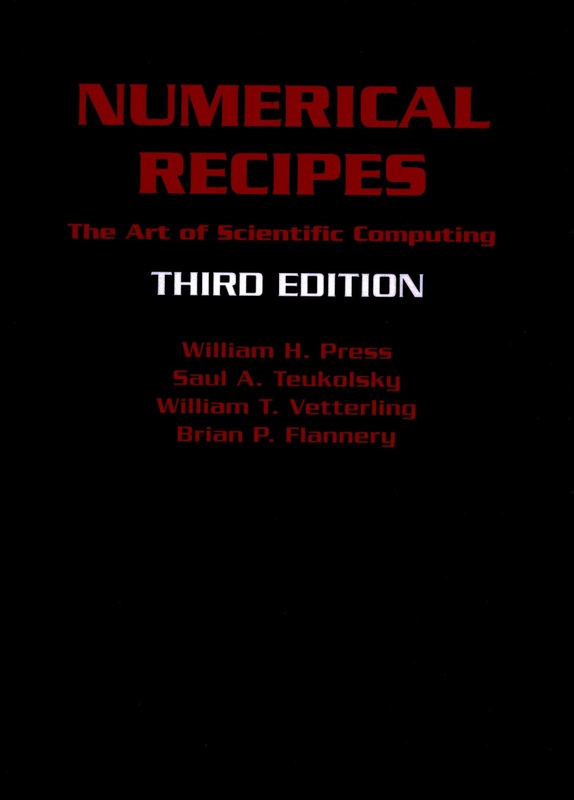 Somewhat heavy on the math, it provides a clear path of understanding but it is not for noobies. You should come into this book with some experience. 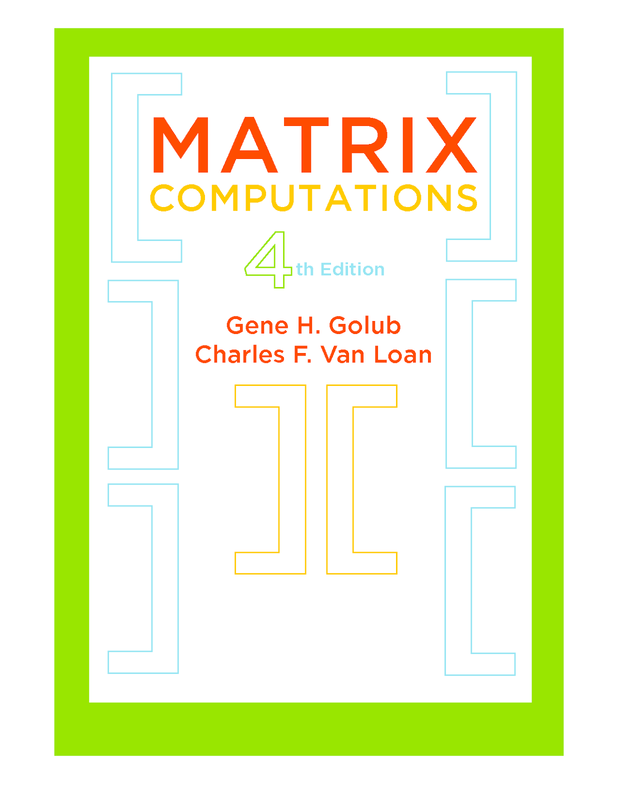 This excellent book is still very relevant with great introduction on matrix calculus and probability theory. 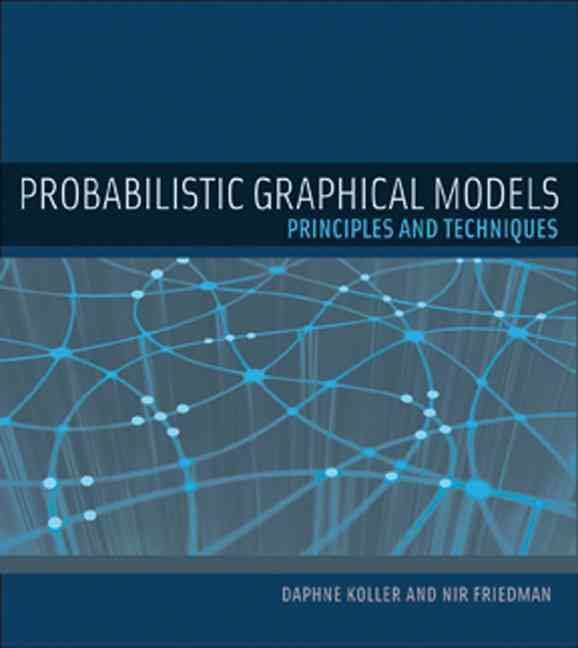 Going deeper, I refer to "Probabilistic Graphical Models". 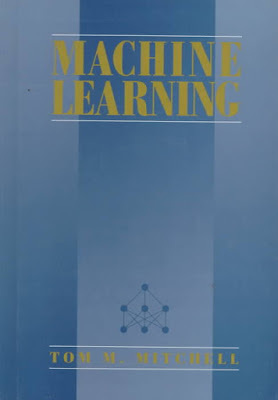 This is a subdomain of Machine Learning and it is not for the faint of heart. This massive book is hard, and I mean eyes glazing, concentrate and get a headache hard. If you manage to get through it you will have a greater understanding than most mortals. If however you are like me you are just gonna sample some of the parts and leave the rest for the PhD's. 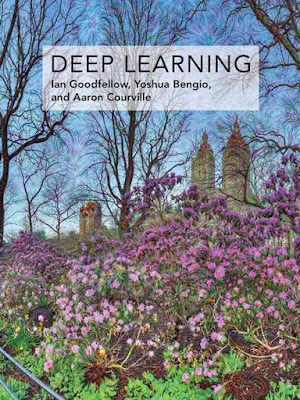 A new book that has gained classic status very fast is the "Deep Learning" by Ian Goodfellow and Yoshua Bengio. I found it very approachable and left me with a better understanding of deep learning. Very light on math, it concentrates on intuition and best practices rather than proofs. Highly recommended for all DL practitioners. 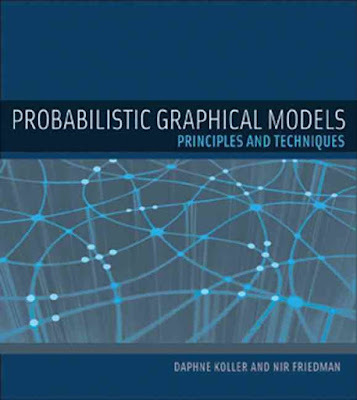 Most books rely heavily on linear algebra, probability theory and algorithm "primitives". If you really want to know whats under the hood you should check this out. Before the Machine Learning and AI hype there was simply DSP. 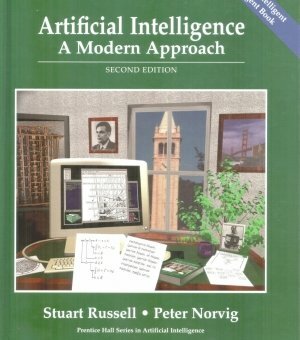 A general purpose AI book. Lots of good content, ideas, algorithms, though process, if a bit dated. I used the second edition, apparently the latest one is a bit better. If you really really want to reinvent the wheel and by wheel I mean super fast BLAS primitives usually found in LAPACK and its variants, look no further than here.